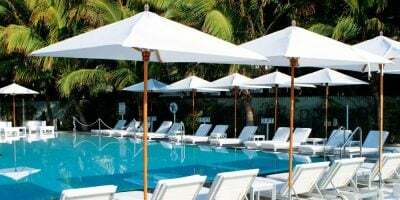 Part of the TUUCI Max range of large size parasols, the TUUCI Max Cantilever Parasol is available as single or dual parasol option. 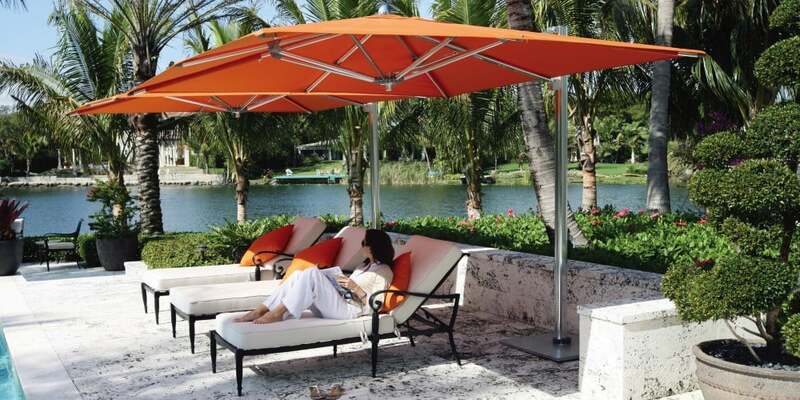 This Cantilever parasol has a vertical mast and folds all the way back to the side post when not in use. 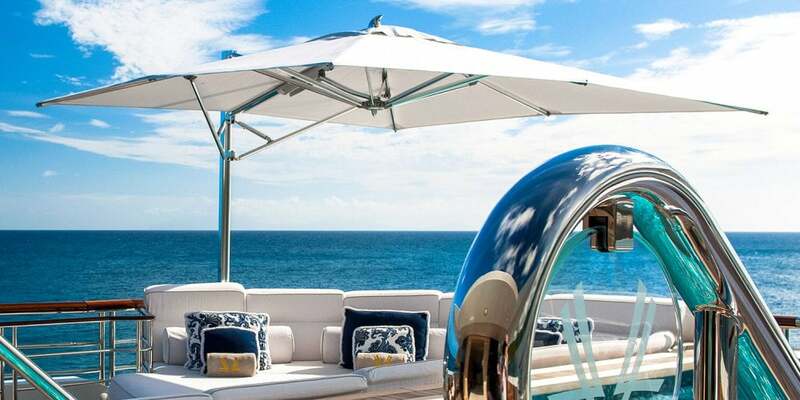 The crank handle makes it incredibly easy to operate. 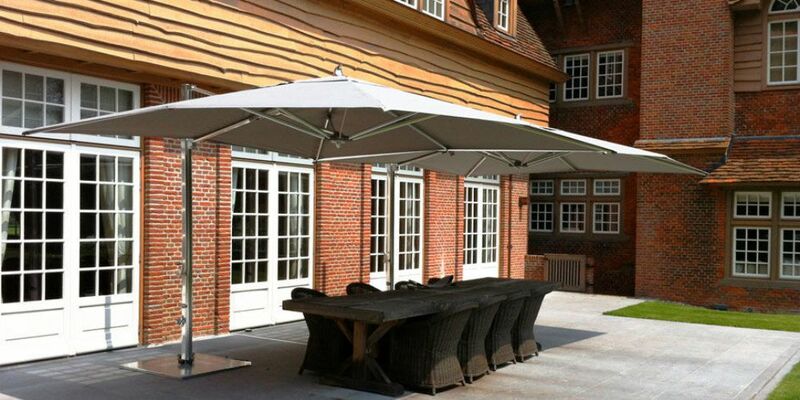 The telescopic mast ensures that the parasol will close over a table. 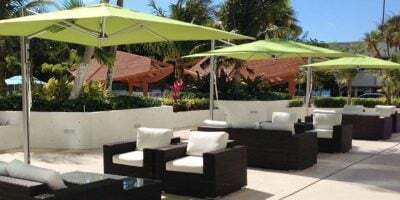 Comes standard with TUUCI 5/15 year limited warranty. 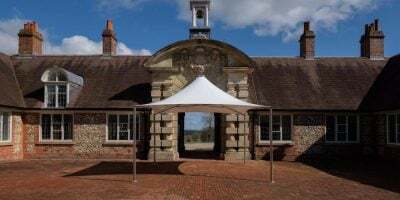 Canopies are available in Sunbrella awning grade fabric.